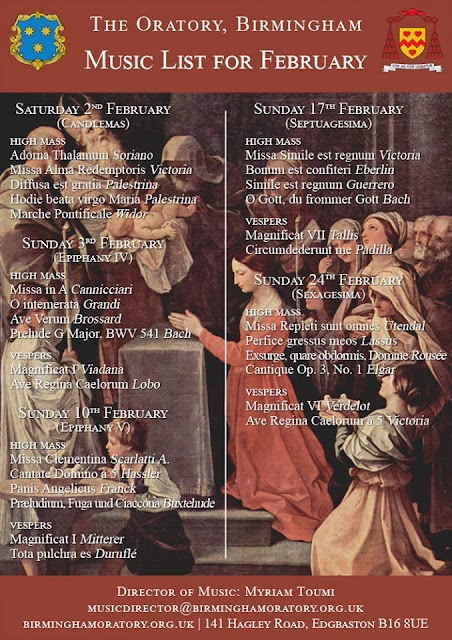 The only High Mass in the country for Candlemas will take place at the Birmingham Oratory on 2nd February at 11am. The music is listed in the photo on this post. 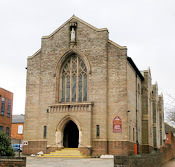 There will also be a Sung Mass and procession (weather permitting) at St Mary-on-the-Hill, Wednesbury at 10.30am. 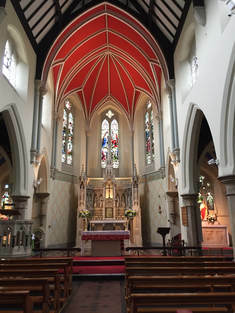 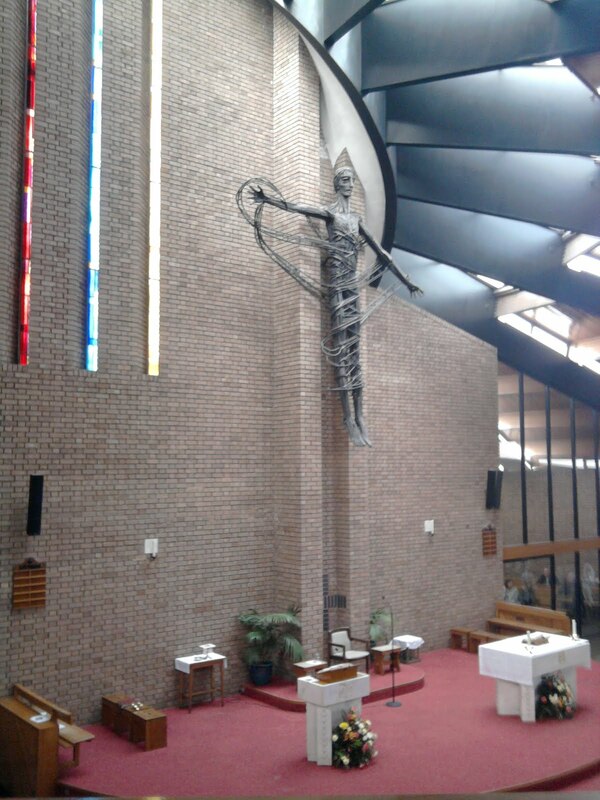 Just a reminder that the final Solihull first Friday Mass will take place on 1st February at 6.30pm.